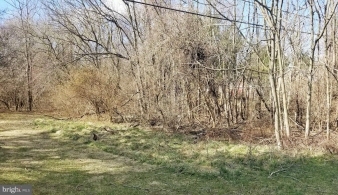 Description: Bedrooms: Wooded building lot on the west side of berryville ready to build your home. Located just east of triple j road, convenient for commuting east or west. Buyer will need install well and septic.